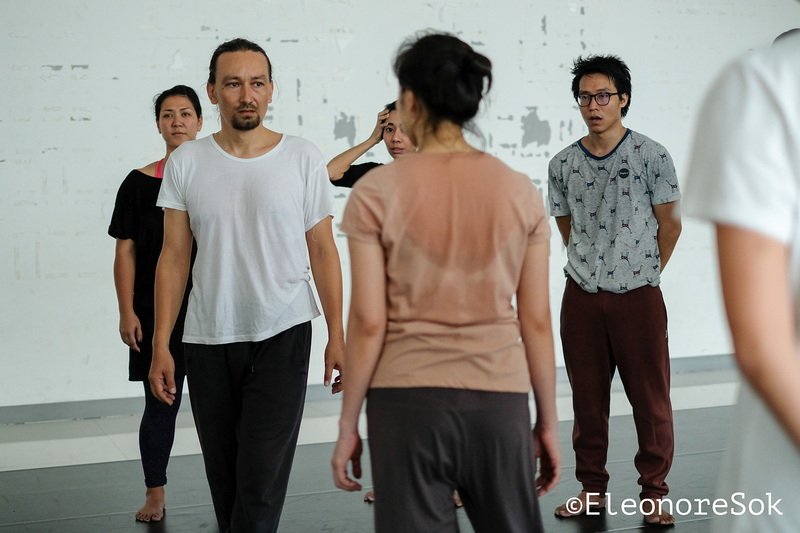 The workshop, led by Anu Almagro of the Polish-based Song of The Goat Theatre Company, will be an introduction to the company’s unique approach to actor training. 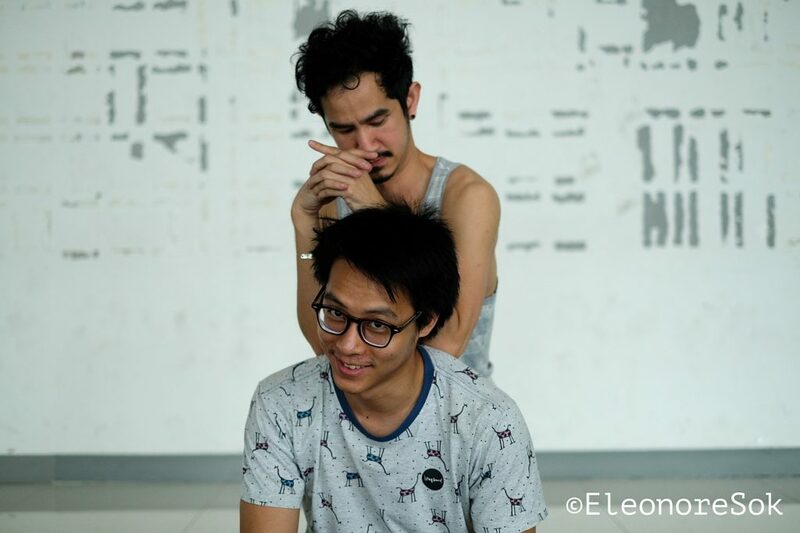 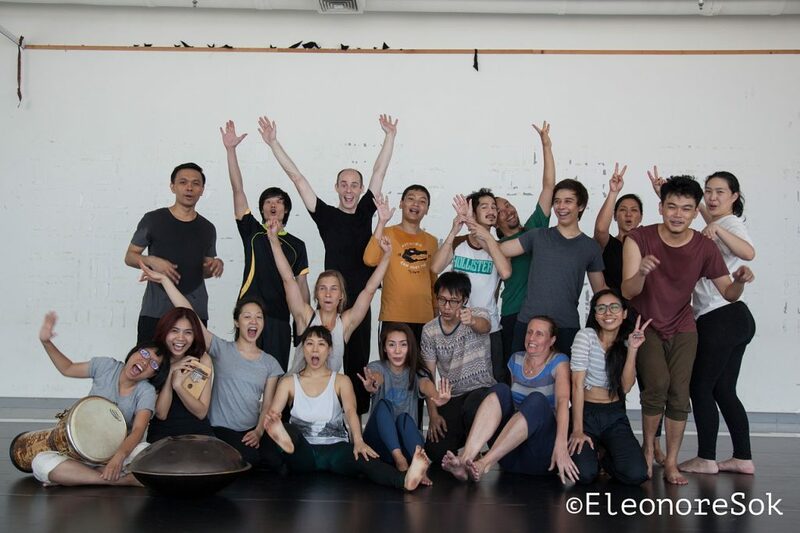 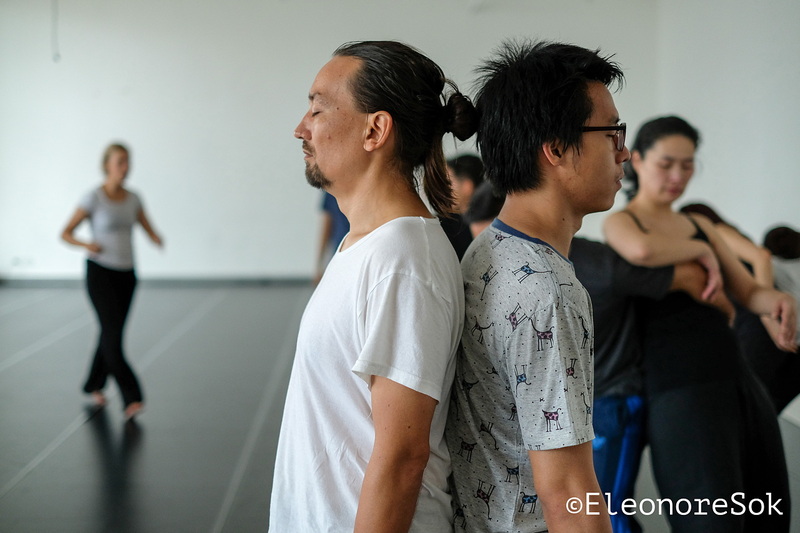 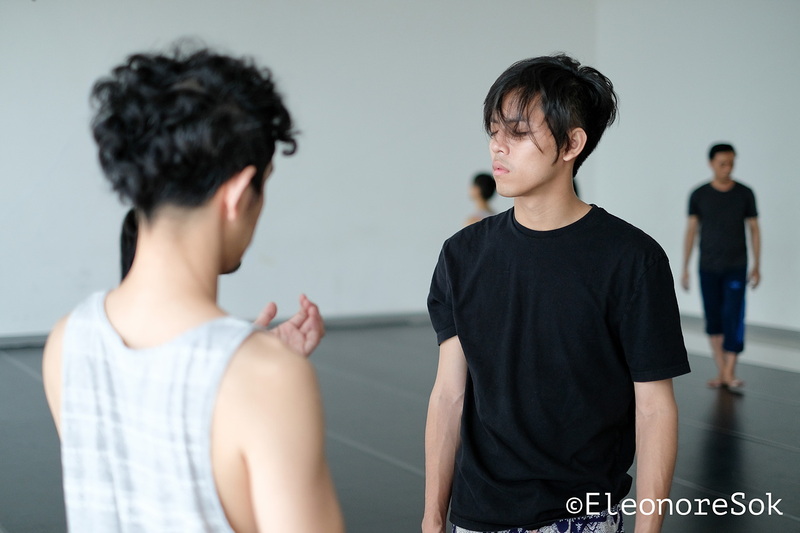 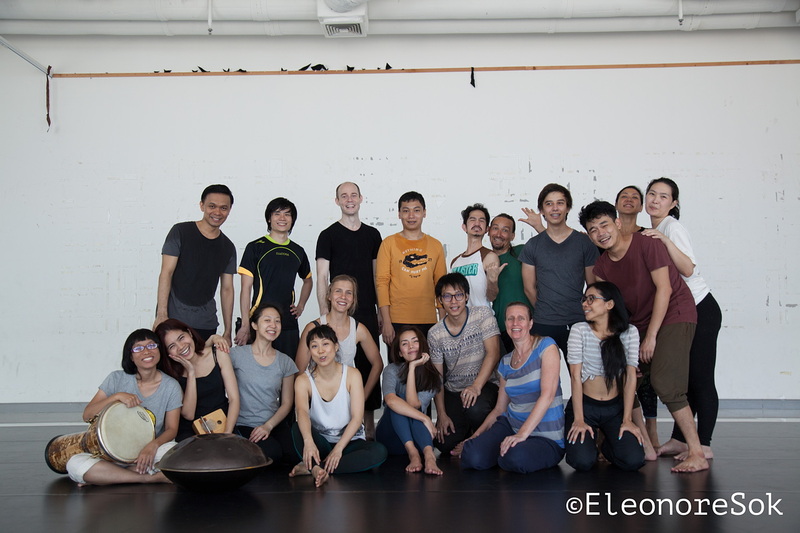 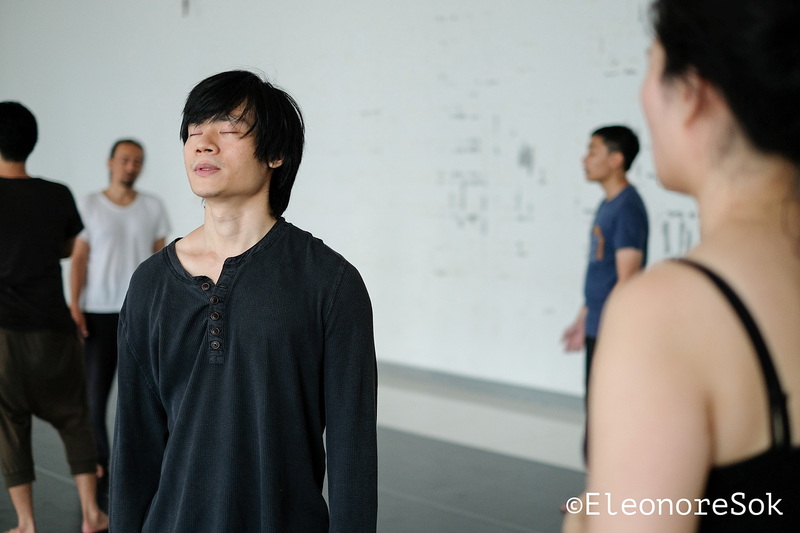 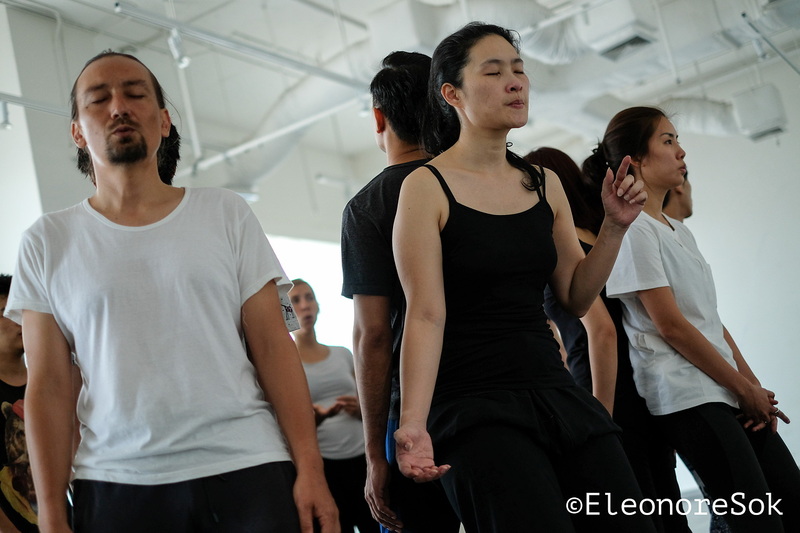 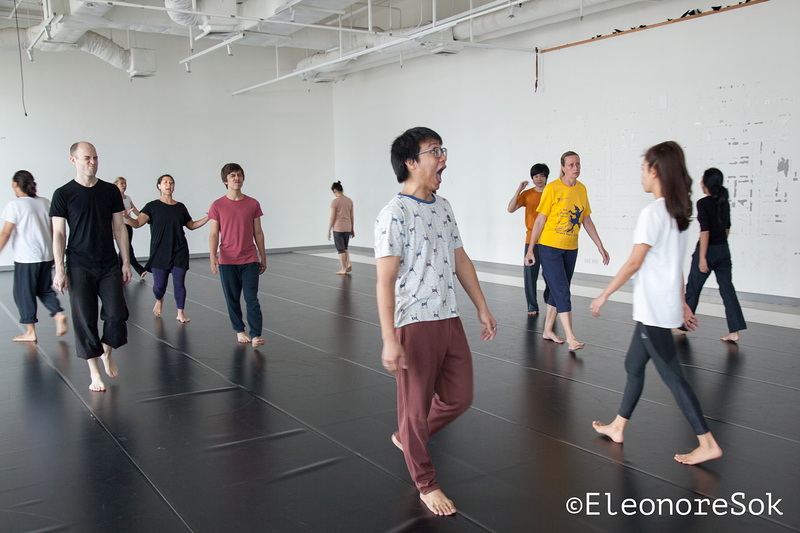 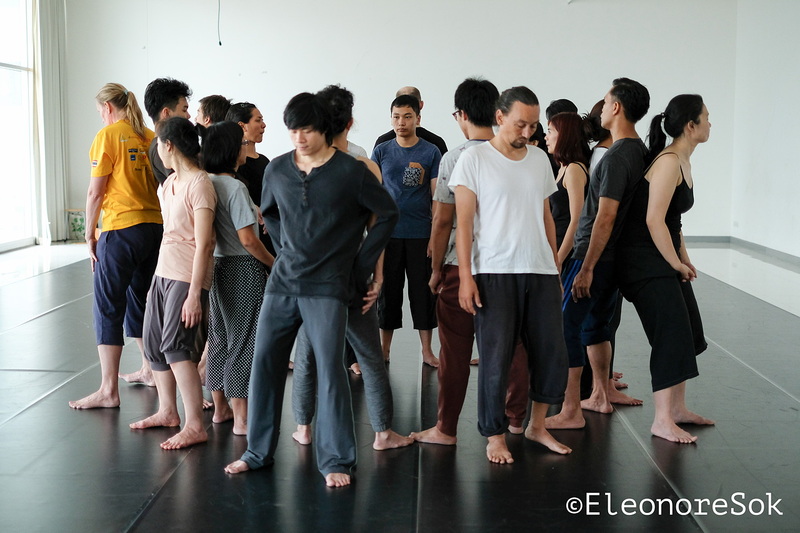 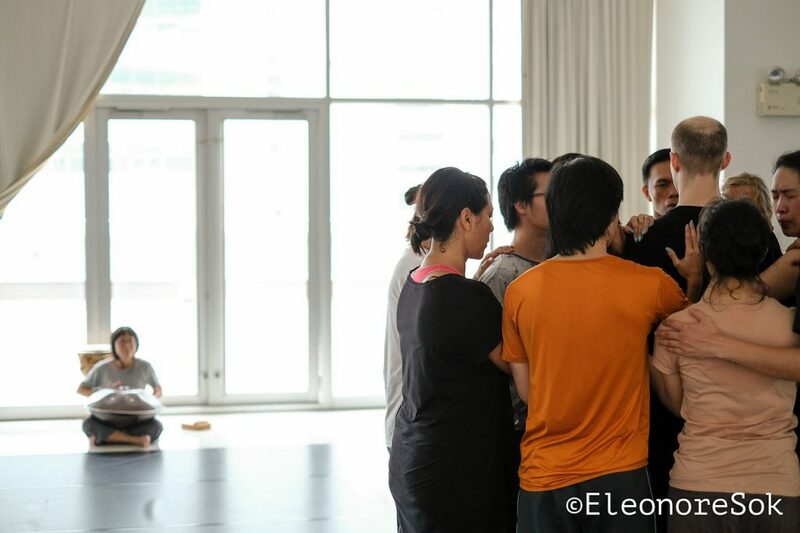 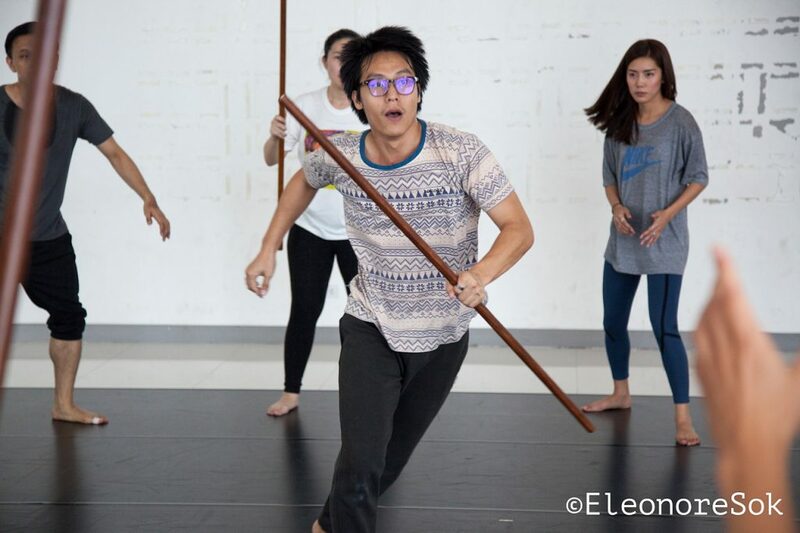 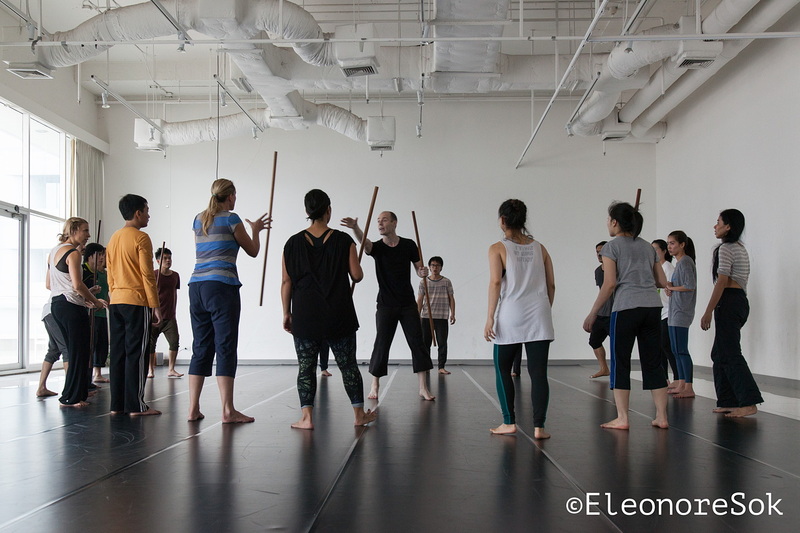 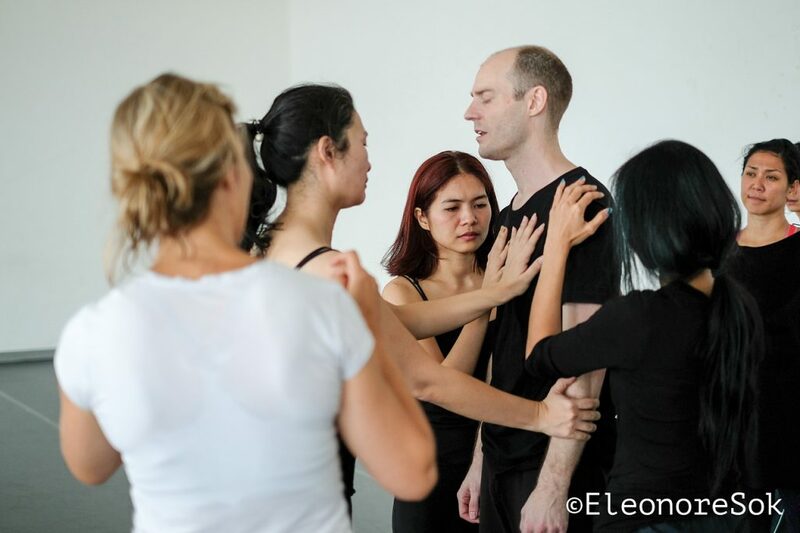 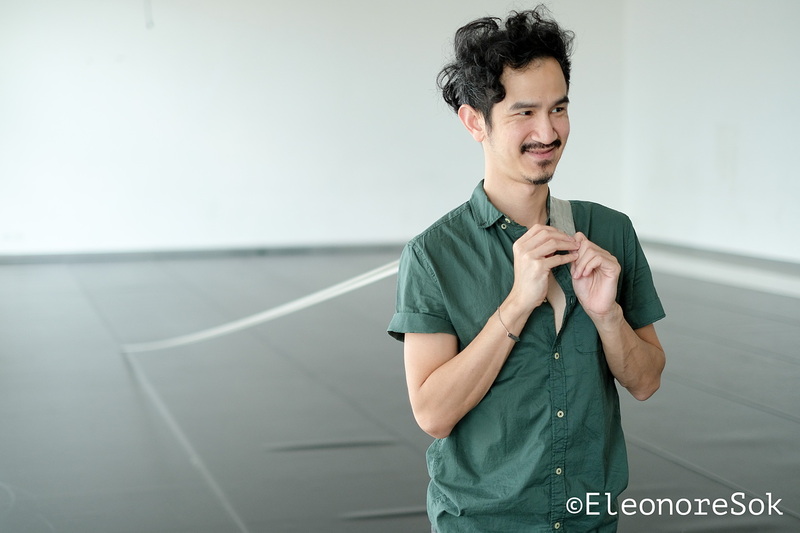 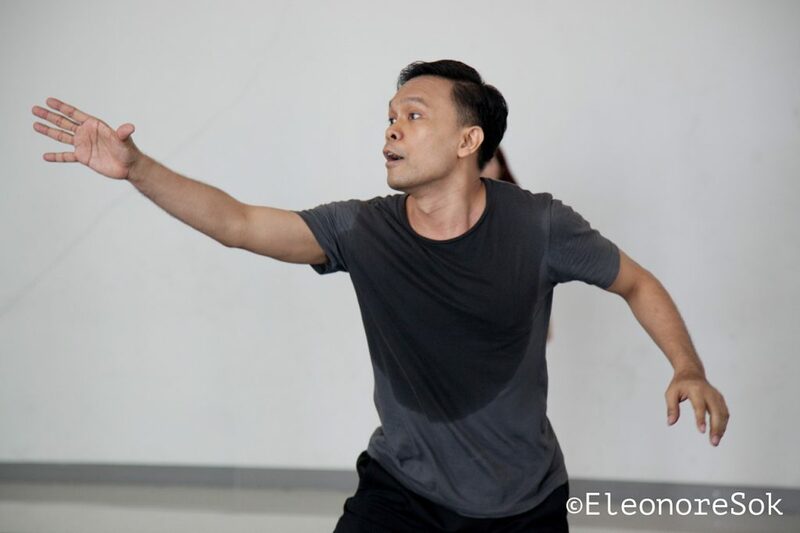 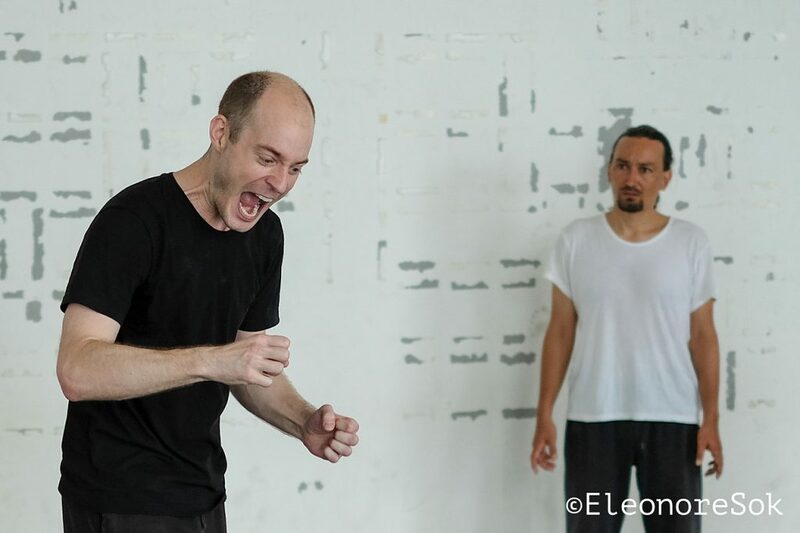 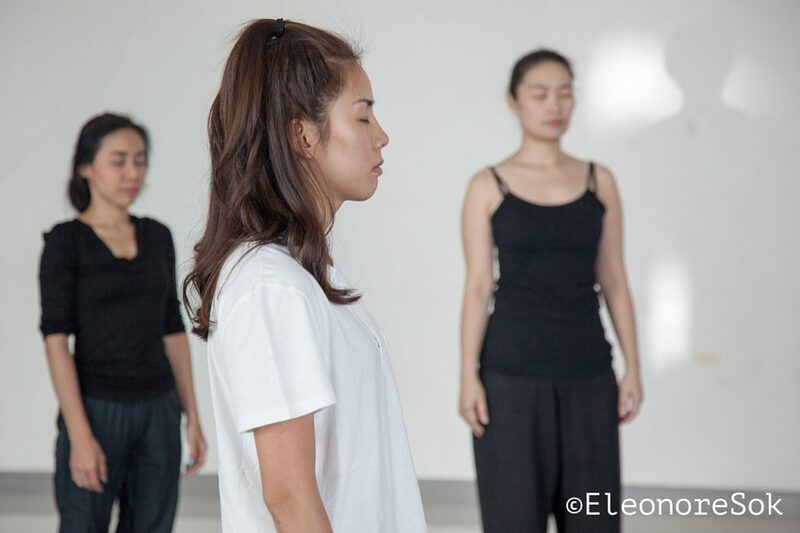 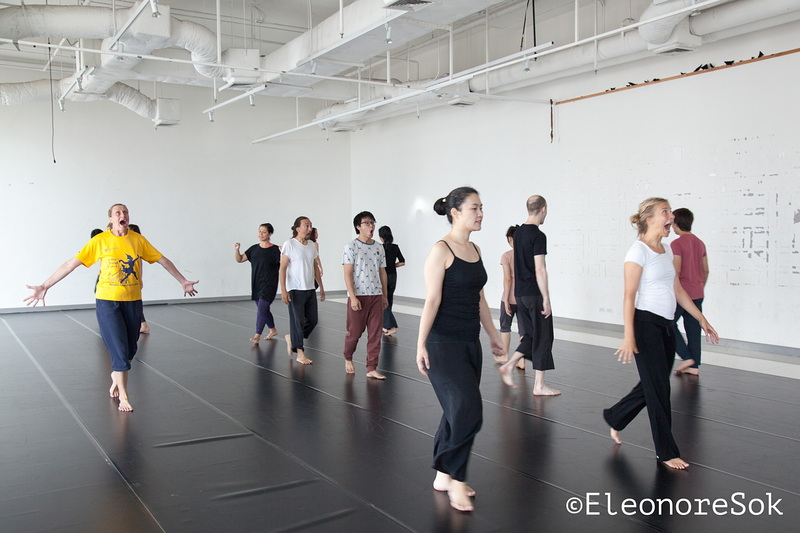 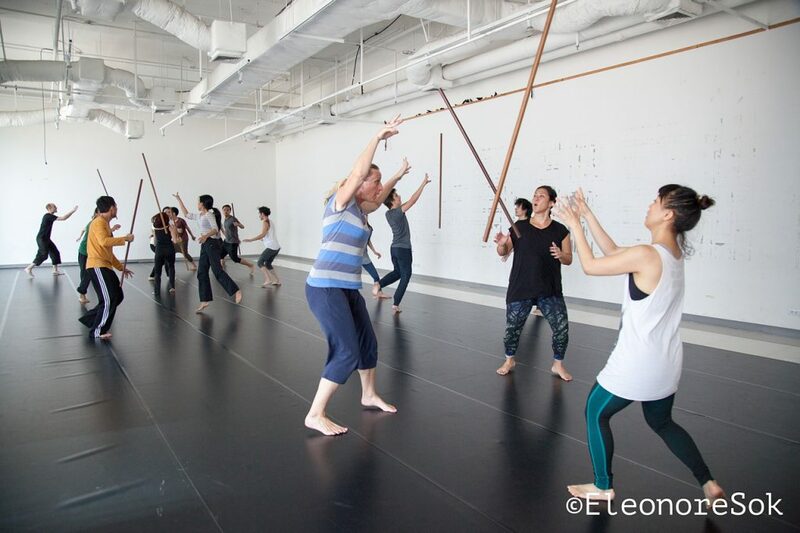 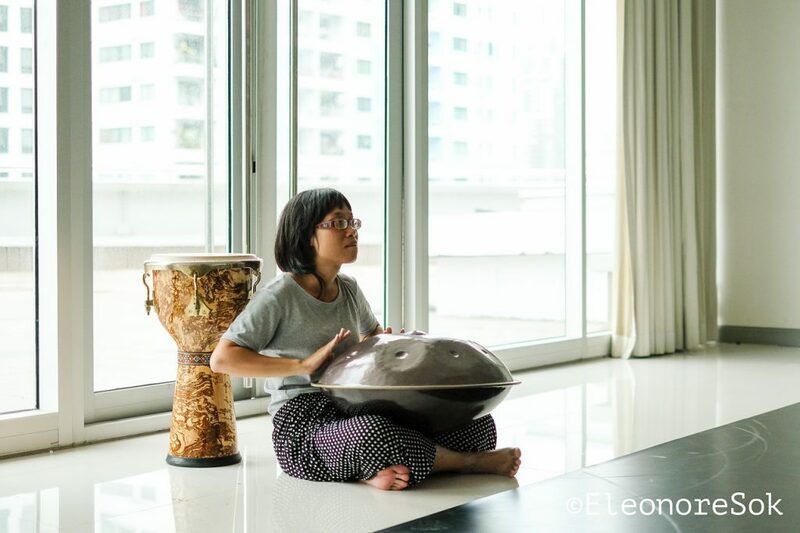 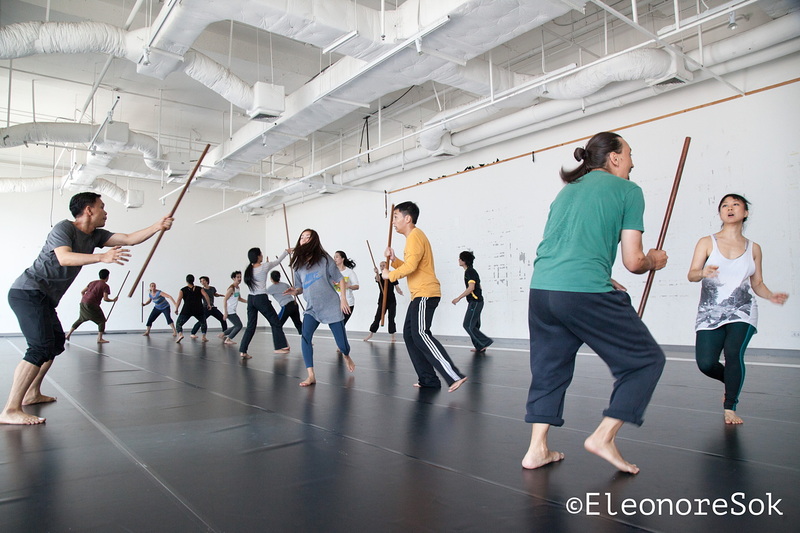 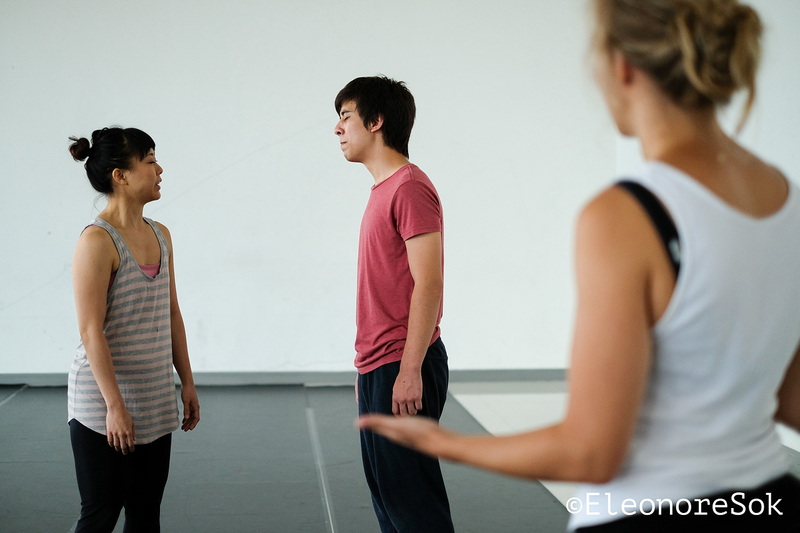 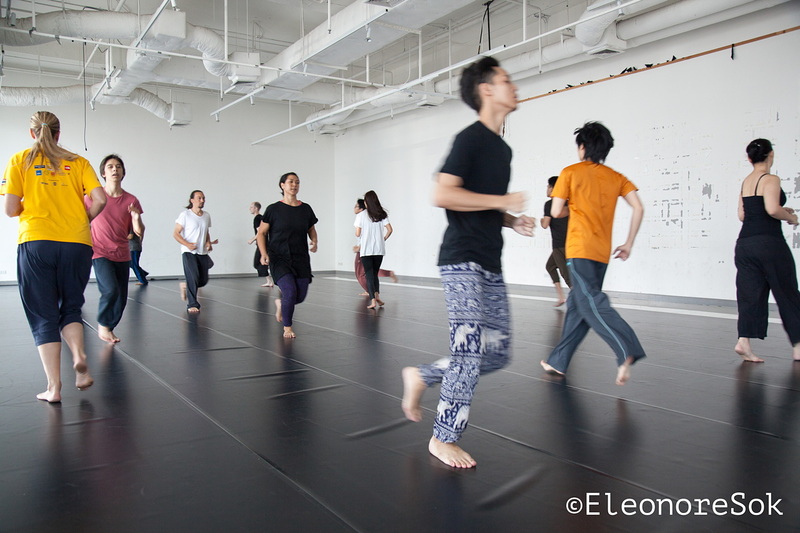 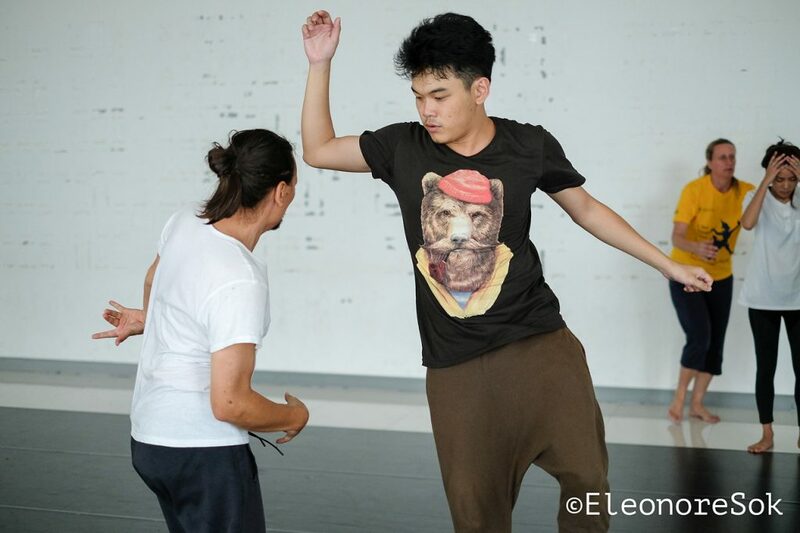 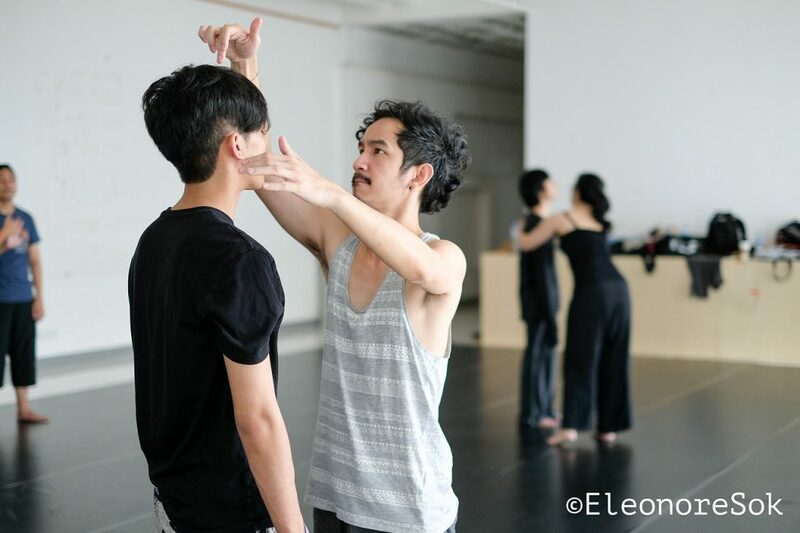 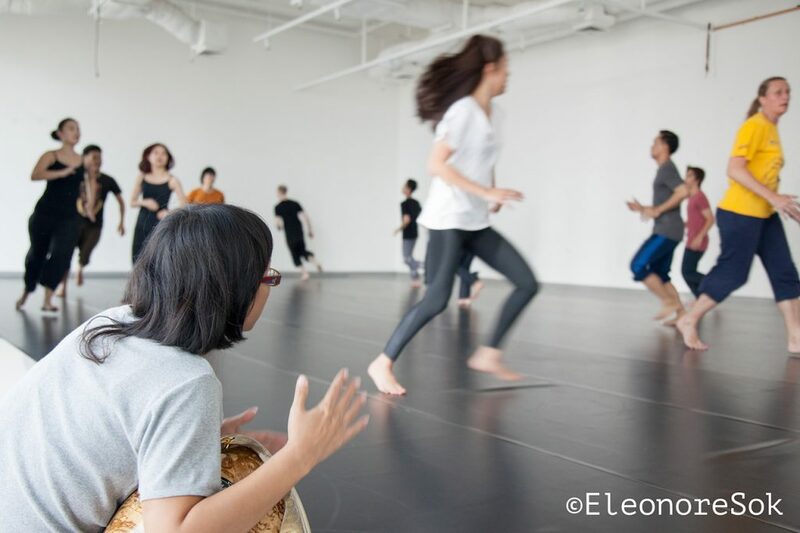 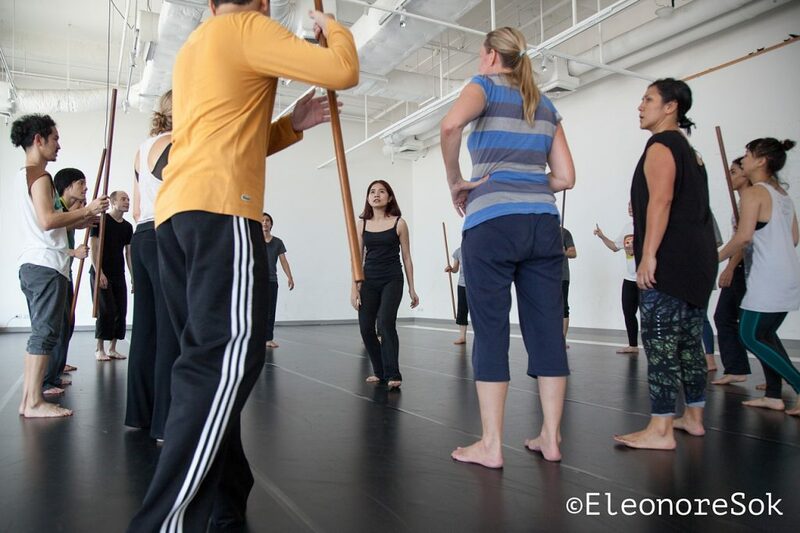 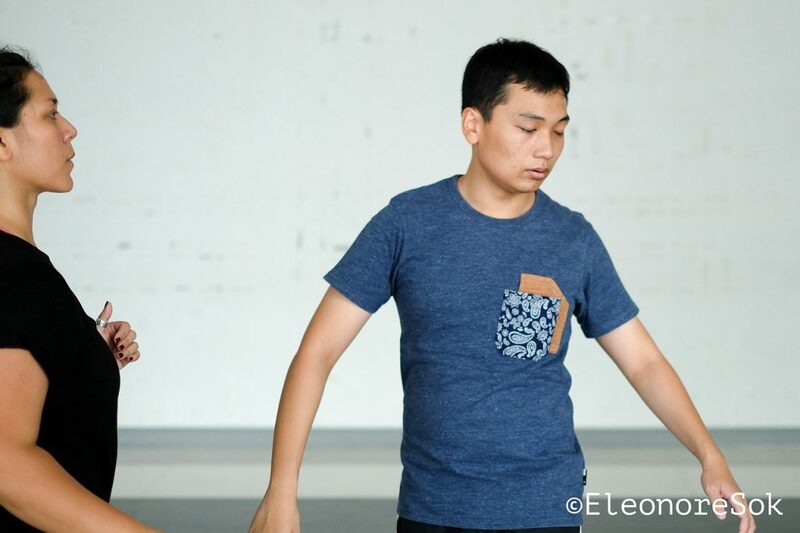 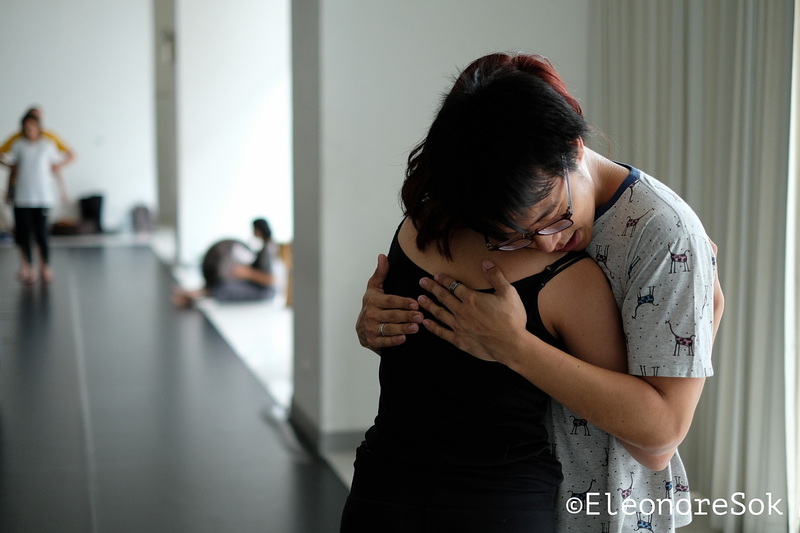 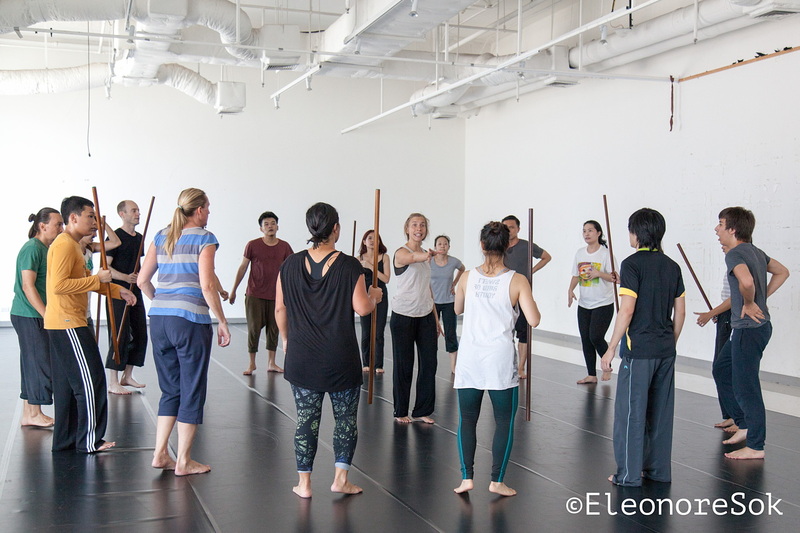 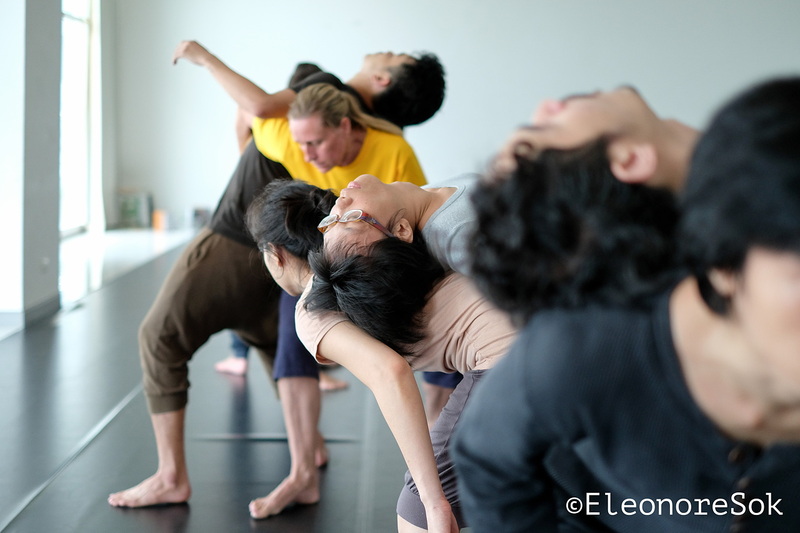 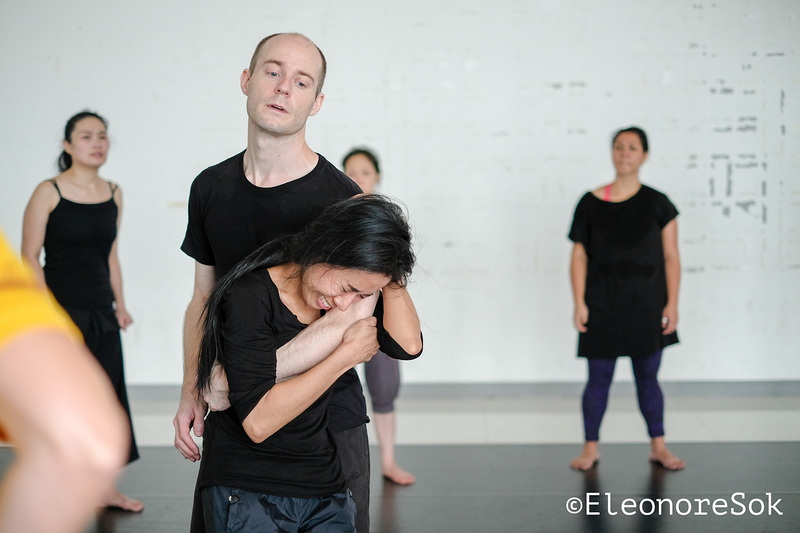 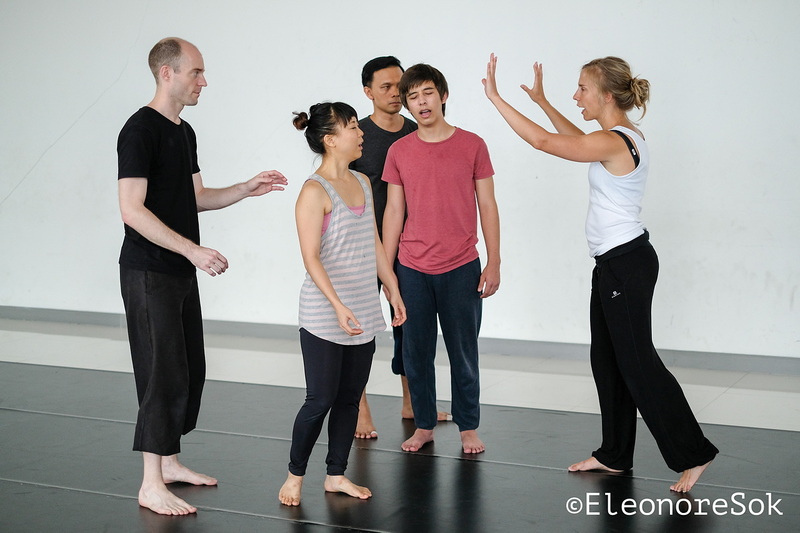 Though this highly physical theatre training, participants will connect to the body as a source for an actor’s craft. 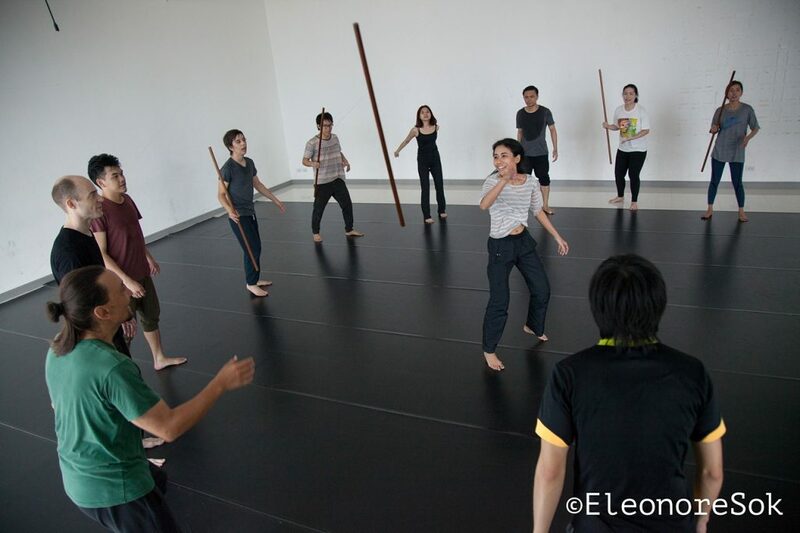 Anu Almagro is an Actress and Acting teacher with Teatr Piesn Kozla/Song of The Goat Theatre Company since 2007. 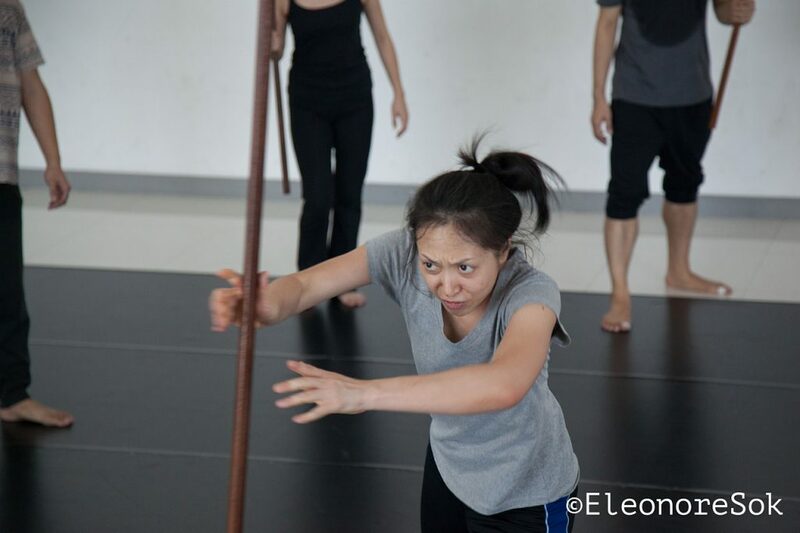 She is currently touring around the world with the multi award winning performance “Songs of Lear” directed by Grzegorz Bral. 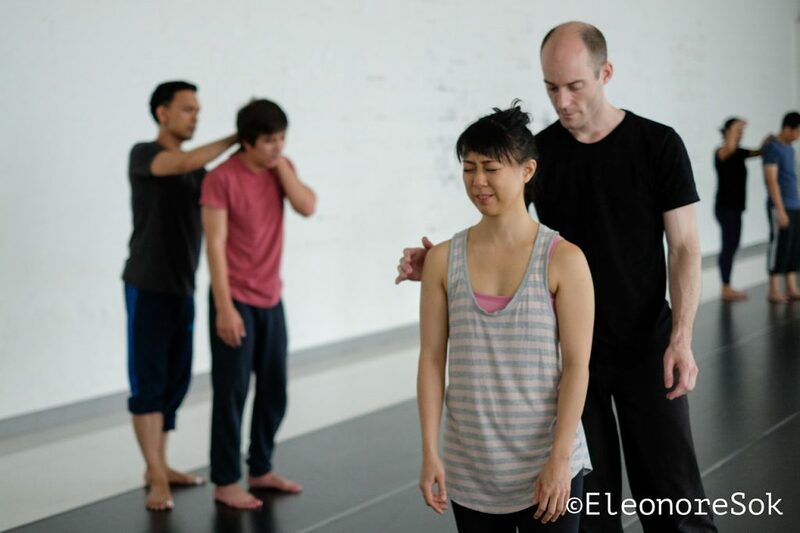 She was nominated by The Polish Theatre Magazine “Teatr” as one of the best Actresses in Poland in 2013 as Cordelia in “Songs of Lear”. She teaches Acting Workshops world wide and is currently teaching in Bral School of Acting, London, UK and Theater Hochschule der Kunste, Zurich, Switzerland. 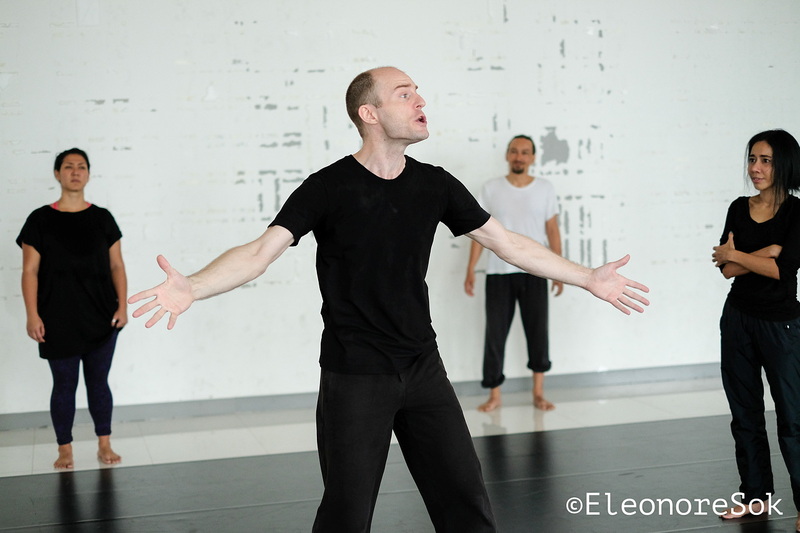 She initiated and was the director of Odra Ensemble Theatre Company in Poland 2011-2013. 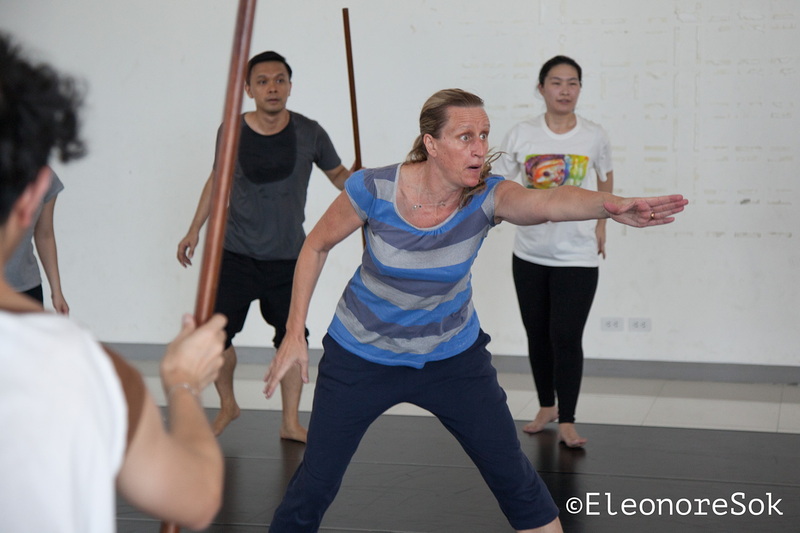 She holds two MA’s in Acting, with Manchester Metropolitan University, UK and University of Tampere, Finland. 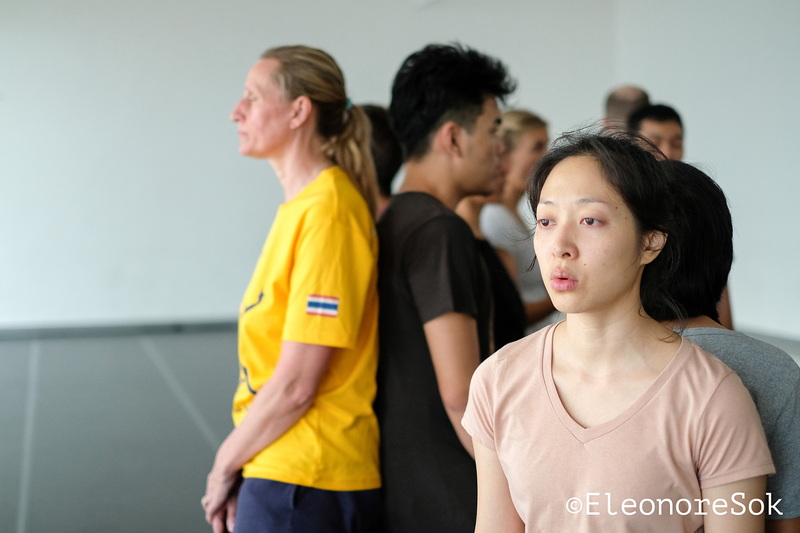 Anu is a founding member with the Finnish chapter of Clowns without borders, a non profit organization, bringing laughter, clown performance, music and workshops for children all around the world in places of crisis.